Note: This is a guest article written by David Zheng, the Founder of GrowthWit and WiseMerchant and the Head of Growth at BuildFire.Any and all opinions expressed in the post are David’s. Marketing and sales teams have a reputation for rivalry. Although they work toward the same outcome, each has a different approach. As Chip Doyle once pointed out, marketing wants to tell you what to buy, while sales want to hear why you’re buying it (so they can sell you more). 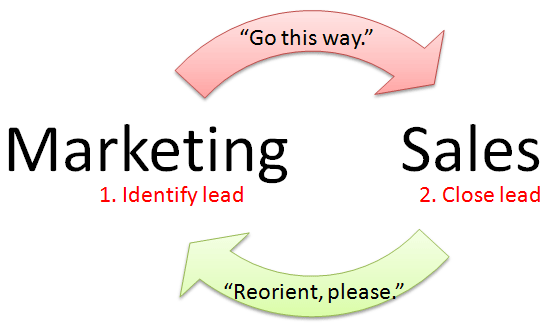 Marketing requires a one-way communication, while sales require a two-way conversation. But technology and buyer habits are changing all of that. Marketing is no longer a one-way communication, and both teams are relying more heavily on the other to truly understand what the customer wants. Now every task is a Sales and marketing collaboration. This also means that roles are changing. Chief Marketing Officers (CMOs) and Chief Revenue Officers (CROs) must find a way to play nice. In the past, CROs were mostly responsible for driving profitability and sustainability. It was the job of the sales team to ensure financial success for the organization. That typically meant putting people on phones to answer customer questions. The CMO, on the other hand, was responsible for making sure that people knew about the organization—to gain awareness and find new potential markets for the sales team. They both have the same ultimate goal, but each takes a different path to get there. But the Internet changed all of that. Where once the salesperson was the most trusted source of information about a given product or service, now shoppers have limitless access to information—product data, customer reviews, and so on. One search gives them all the answers they need. Customers also have a myriad of touchpoints with any given company. 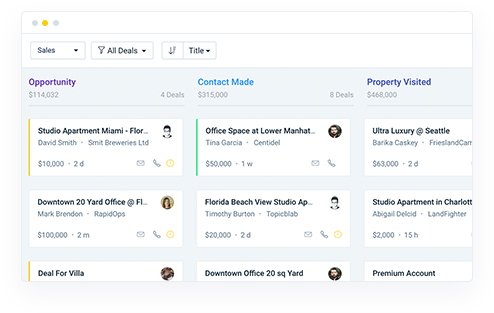 From social media to email outreach to an online contact form, they no longer have to call only one person to get what they need. This has shifted the role of the CMO to the forefront. In today’s digital market, it’s about finding ways to not only make people aware of the brand but also trust the brand’s message in the same way they earlier trusted the salesperson over the phone. Of course, that doesn’t mean that the CRO is obsolete. Far from it, sales will always matter. It simply means that the lines between the CRO/CMO are blurring together in a new way. Following some of the Sales and marketing alignment best practices, both parties are now responsible for the financial well-being and reputation of the company. If one fails, the other fails too. It’s more important than ever that these roles find ways to integrate so that both teams produce real, measurable results. With that in mind, here are 5 best practices for sales and marketing to help them collaborate to drive revenue. Both marketing and sales use targeted buyer personas to inform their strategies. 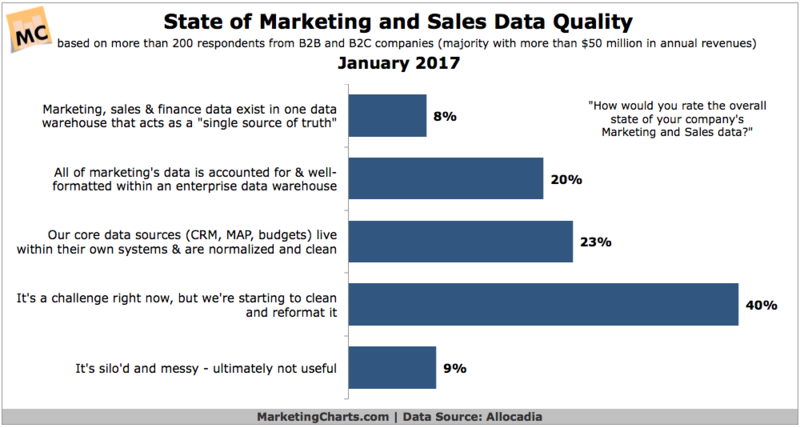 According to the Data-Driven Marketing Survey by Teradata, 50% of marketers agree that data is the most underutilized asset in their organizations; but less than 10% use the data in a systematic way. Salespeople have a leg up when it comes to data, as they’re often the first to develop buyer personas to understand their customers better. But that data isn’t always accessible to the marketing department. 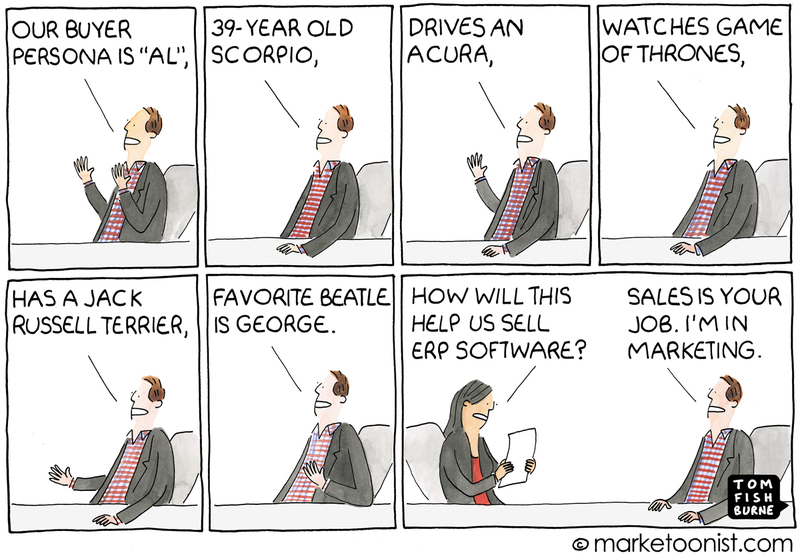 Marketing teams also need these buyer personas to update its strategies. The team may need to know whether the customer is a Millennial or a Gen X-er (social media or email? ), their income level (affordable or luxury? ), and any other behavioral drivers (mobile or desktop?) that might drive their purchasing decisions. Who knows this data better than anyone else? 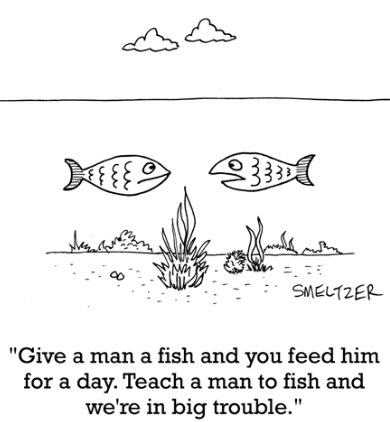 Salespeople. The sales team has insights into customer’s goals, mindset, and expectations, and potential obstacles to purchasing. 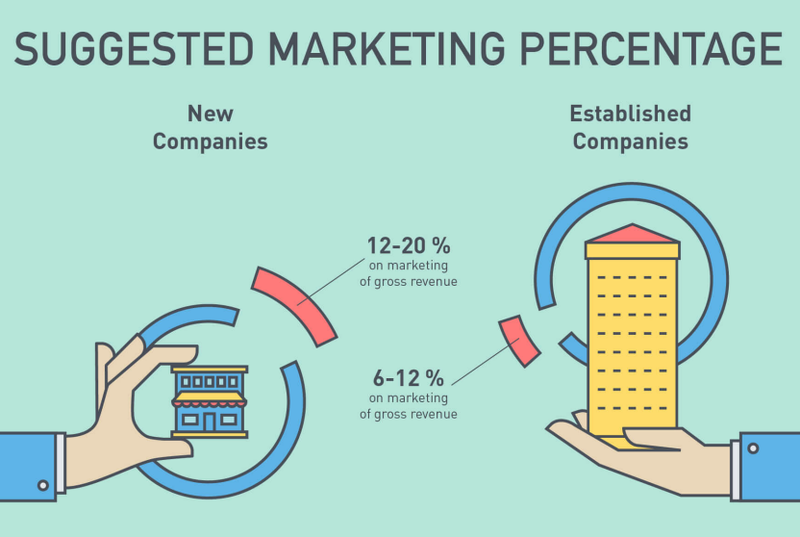 Marketing needs to have this data to create content and advertising that actually works. Which products are selling well? How low or high are retention rates? How long does the average customer stick around? How fast is the turnaround for a product or service? Are there any obvious bottlenecks? How many visitors are coming to the site? How many are engaging? Where are they coming from? 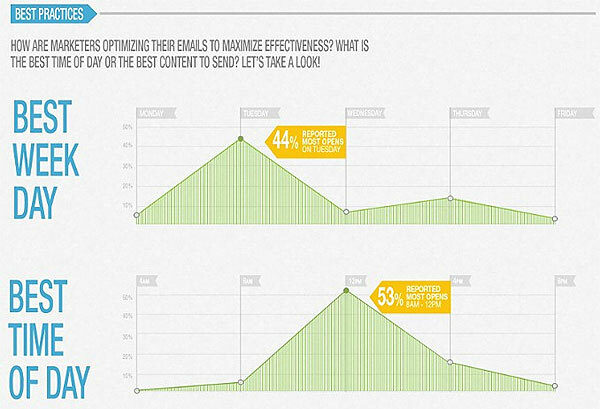 Email marketing: What are the open and click-through rates for each email campaign? Clicks and conversions: What is the conversion rate of sales landing pages? What are the shopping cart abandonment rates? With each party measuring these metrics, each can proactively adjust its strategies to achieve better results. Marketing can see how its ad campaigns affect the lifetime value, or whether the promises are creating more demand than the team can keep up with (causing bottlenecks), for example. Sales can see whether there is a significant gap in the sales process (too many people are leaving the website without buying!) 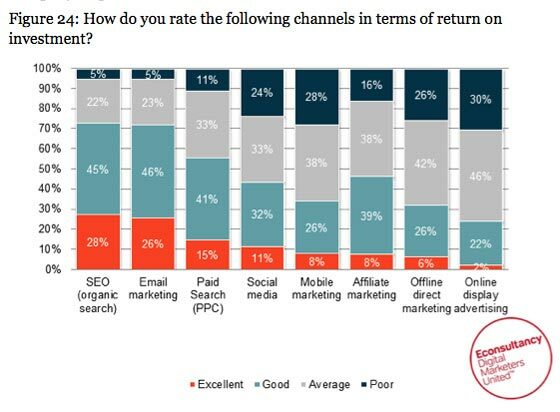 or whether or not email is still the best outreach source for certain customer segments. 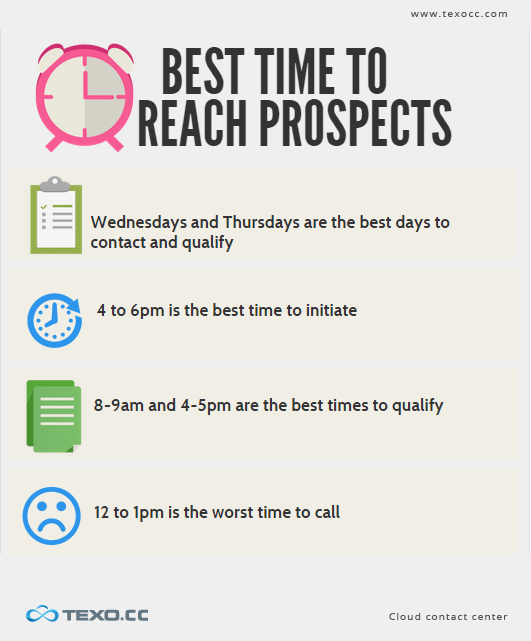 Timing is critical in sales. The sales team has a sense of its current month’s forecast (or even the next month’s) when it comes to the revenue. 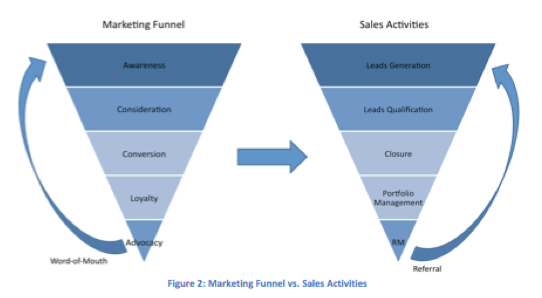 Part of the job of the CRO is to answer the “when” of the sales cycle. When is the best time to promote a specific product or launch an outreach campaign? When should marketing initiatives be kicked off? When should sales expect to see results? How should that product be promoted based on the sales cycle? Is it a seasonal product or available year-round? How will people be made aware of changes to the product? What is the desired outcome? Sales should have a good idea of when the best time is to launch a new initiative, according to the purchasing data. Marketing should know what that initiative should be and to whom it should be targeted, as well as the specifics of the time of the day and week (based on engagement metrics). Without both teams working in harmony, it’s possible to launch a revolutionary marketing campaign that doesn’t sell any products at a measurable level. Say you have a 25% conversion rate for every step of the sales funnel. If your monthly sales target for the next quarter is $1 million and your average sales are around $10,000, you need around 100 conversions every month to achieve this goal. But for some months, sales are slower than others. Let’s assume that January and February are much slower sales months compared to June and July. By using this information, the marketing team can determine what offer to include for customers during those months (discounts on orders over a certain price point, for example) in their campaigns. But this means that the sales team needs a reliable way of identifying these trends, like a sales pipeline CRM, and give the marketing team access to this information. Sales should know where leads are coming from when the customers are more willing to buy, and what entices the customers the most so that the marketing team knows how to send out the right offer at the right time. Advertising is one of the main drivers in sales, and one of the main tasks in marketing. One of the challenges with advertising is that it’s easy for a company to spend more money compared to earn money. It’s always a risk. You could drop millions on an ad campaign only to see a moderate sales increase. But this risk gap can be closed when sales and marketing work together to produce a certain outcome. 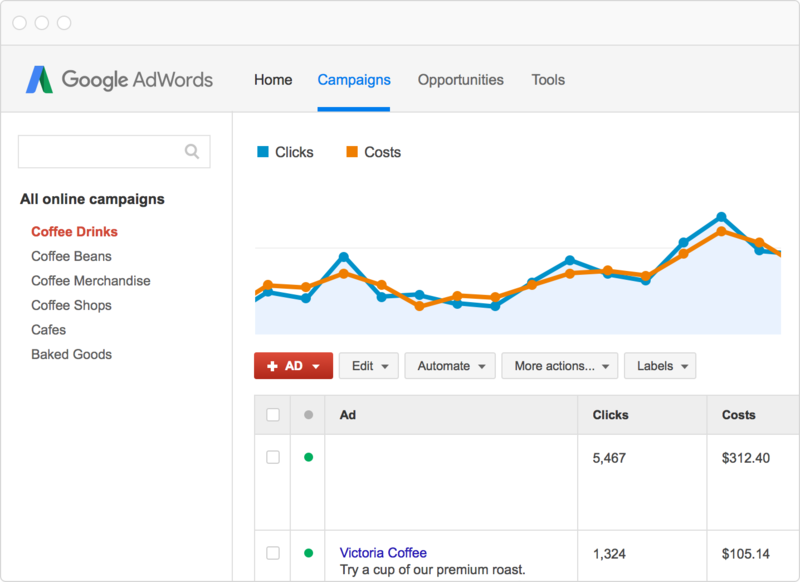 Take PPC advertising, for example. For a marketer, a successful pay-per-click (PPC) advertising campaign might be the one that just drives engagement. If someone clicks a Google PPC ad, goes to the home page, and then clicks through the website, that’s a success. To that end, marketers may try to use specific keywords to improve website traffic or engagement. But the sales team cares about one area—sales. It doesn’t matter if website traffic improves but no qualified leads come from it. They might care if an ad had a high cost-per-click (CPC), and was essentially “ineffective” in producing a real, paying customer. Sales is looking for revenue, not just metrics. So what does this mean for a partnership between sales and marketing? It means that both have to work together to create the most effective campaigns. Marketers need to understand the Lead Scoring System (and subsequently, the sales CRM system) so that when they spend money on PPC ads, they know which targeted personas will be most likely to convert. 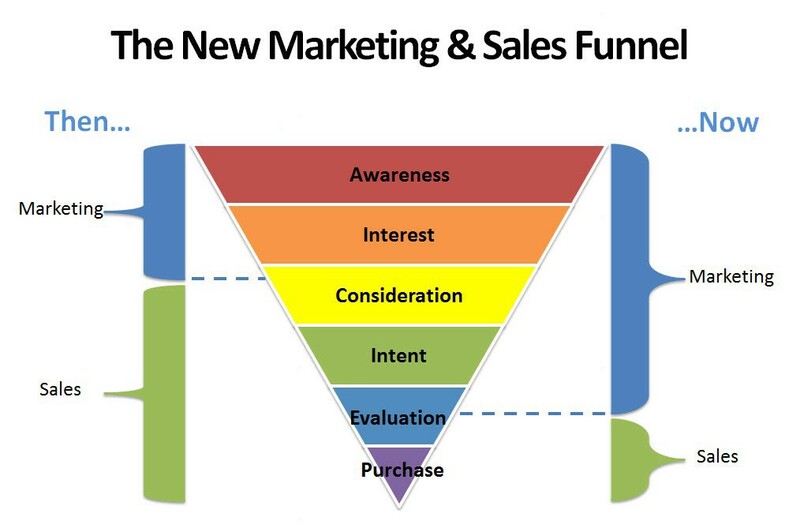 Both parties need to understand how the marketing funnel works and how it can be combined with the sales funnel to create something new. A top-of-the-funnel marketing “lead” (like a website visitor) may not ever turn into a customer, but that doesn’t mean it isn’t important for sales. The marketing team needs to know how to measure successful campaigns based on sales data, not on just its own metrics. Not everything that impacts sales is measurable. Because of this mindset, many marketing teams are underfunded, and, as a result, underperforming. This is a problem because there are many immeasurable entities that can impact your bottom line. Brand identity, for example, is not measurable by any metric, yet a brand’s reputation can be a key driver of that brand’s equity. This is also known as the “halo effect,” or a situation when a customer buys from a brand based on its positive reputation, whether or not the product is truly inspirational. In other words, the value of a brand can be measured by its marketing. When Apple began marketing the iPod back in 2005, they put millions into advertising. You may remember the campaign. 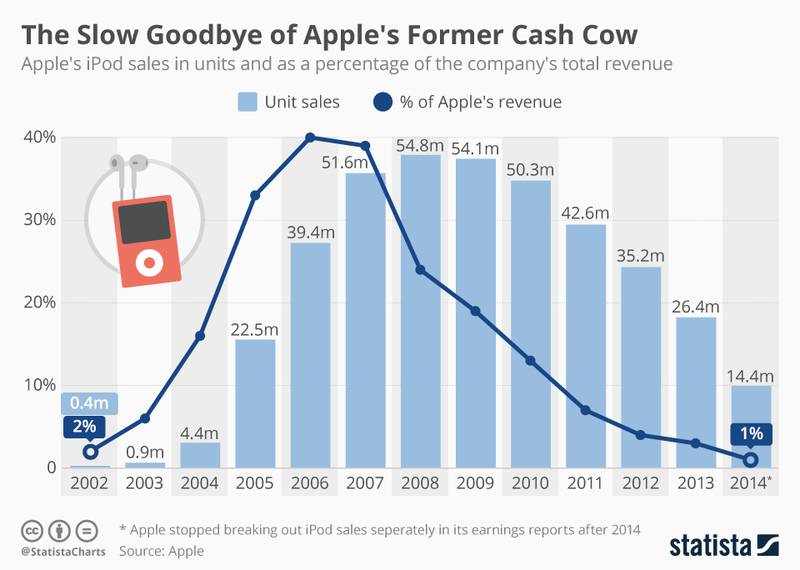 Even though iPod (and iTunes) sales made up only 39% of Apple’s overall profits that year, by the end of their marketing campaign, they were hailed as a technology leader and revolutionaries. As a result, its fiscal year sales in 2006 increased 38% and their profits rose by 384%. It has since leveraged their reputation as tech innovators to create more and better products, making it one of the biggest companies in the world. And it doesn’t even sell the iPod anymore. This goes to show that when the marketing team is properly supported, they can produce results worthy of the sales department. 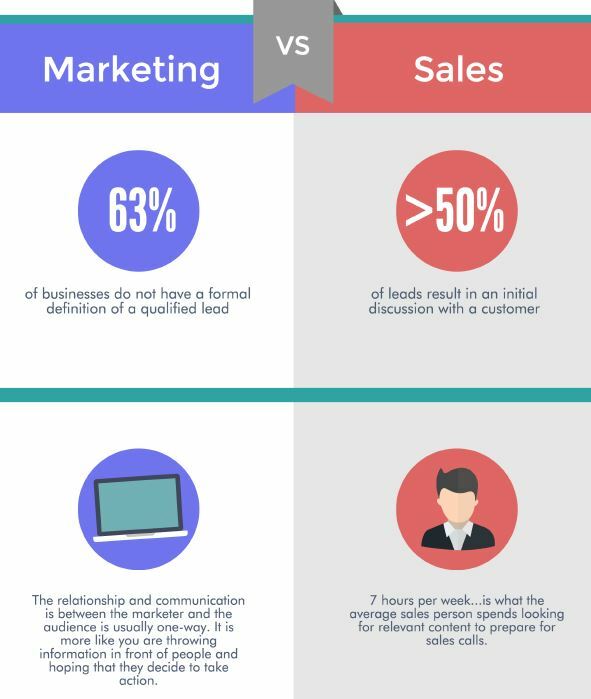 One of the biggest contention points between sales and marketing is measuring outcomes. For marketers, a “good” outcome for an email outreach campaign is high click-through and open rates. However, sales don’t care about click-through rates. It cares about sales. It might be better to measure your outreach campaign multidimensionally. On the other hand, you won’t necessarily get sales if no one opens and clicks through the email. This is where marketing and sales must come together to identify what a successful outreach campaign looks like. 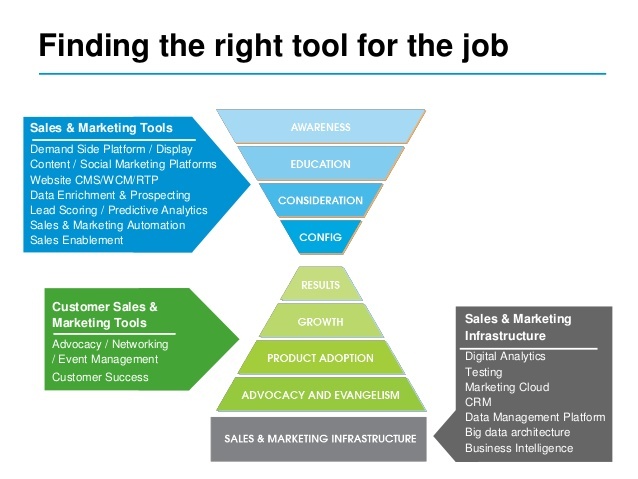 The marketing team should introduce key analytic tools to the sales team. If the marketing team moves ahead based on important information, the sales team might accidentally ignore crucial statistics that can improve its sales strategy, just because they don’t fully understand it. This can lead to miscommunication and a negative impact on sales. If the sales team understands how to use the same tools that marketers use; however, it can create a seamless conversation between the two departments and reduce the odds of an essential piece of data being overlooked. Even beyond analytics, sales and marketing teams should a discuss other ways to use technology effectively. For example, if the marketing team intends to produce content for potential customers on LinkedIn, then the sales team should guide it on best practices for targeted leads on that platform. Marketing can also assist sales in some of its follow-up endeavors. If the sales team becomes overwhelmed following up on cold email outreach, for example, the sales team can use a tool like Gmass to automate the process and eliminate the burden on the salesperson. This frees up the sales team to focus on metrics that matter rather than chasing down leads. But if the sales team doesn’t understand how to use Gmail, they might not be automating their follow-up effectively and miss important sales opportunities in the process. When marketing and sales work together with the same tools, they can maximize efficiency and move customers through the sales funnel as painlessly as possible. Even though both the teams have notoriously been rivals in the past, it’s time for sales and marketing team to work together. This process should be made easier with the addition of technologies that improve the marketing/sales relationships (automation tools like Gmass, or analytic tools like Google Analytics). It’s important for the two teams to remember that when one succeeds, the other succeeds, even if they approach a problem from different angles. When marketing is successful at getting traffic or open rates, for example, or improving brand reputation, sales will increase. When sales are successful at closing leads and measuring their data, marketing will be more effective. When the CMO and the CRO work together, everybody wins. The post CMOs are Becoming CROs: How to Integrate Marketing and Sales to Actually Drive Revenue appeared first on Blog.